As Gmail and Outlook are rolling out new features to their users 5 Powerful New Gmail Features You Need to Start Using Right Now 5 Powerful New Gmail Features You Need to Start Using Right Now These new Gmail features from the Gmail redesign will help you manage your email better, faster, and with less hassle. Read More , they are both offering a way to prevent your emails from being forwarded. 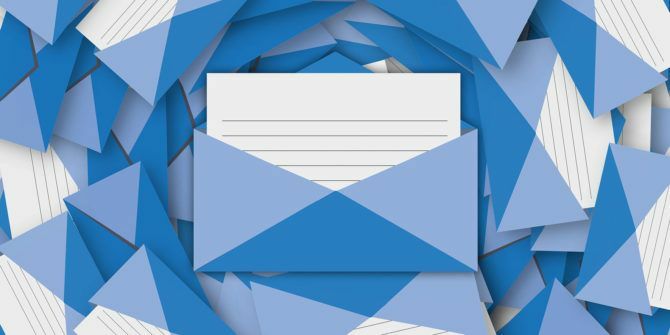 If this is a feature you’ve been waiting for, read on to find out how to use it with either email provider. If you feel that Gmail and Outlook are not offering enough security features, there are several secure and encrypted email providers The 3 Most Secure & Encrypted Email Providers Online The 3 Most Secure & Encrypted Email Providers Online Fed up with government surveillance? Concerned your emails might be read by third parties? If so, it's worth looking at an encrypted email solution to protect your messages. Read More to choose from. Explore more about: Email Tips, Gmail, Microsoft Outlook. If it's on my screen its mine.